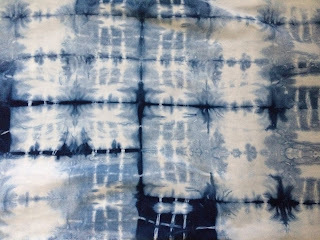 .....all the designs except the last two are on cotton tea towels which I hope to sell, a couple of the designs would make a good wall hanging. 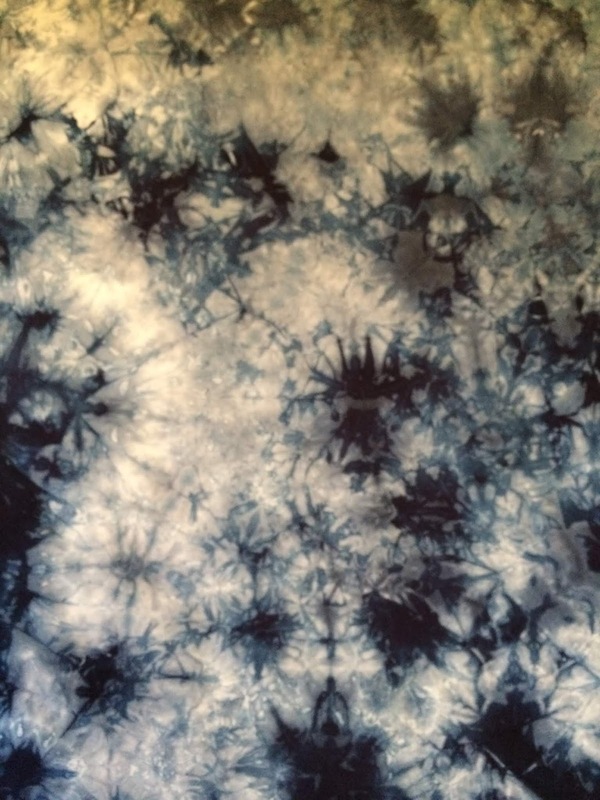 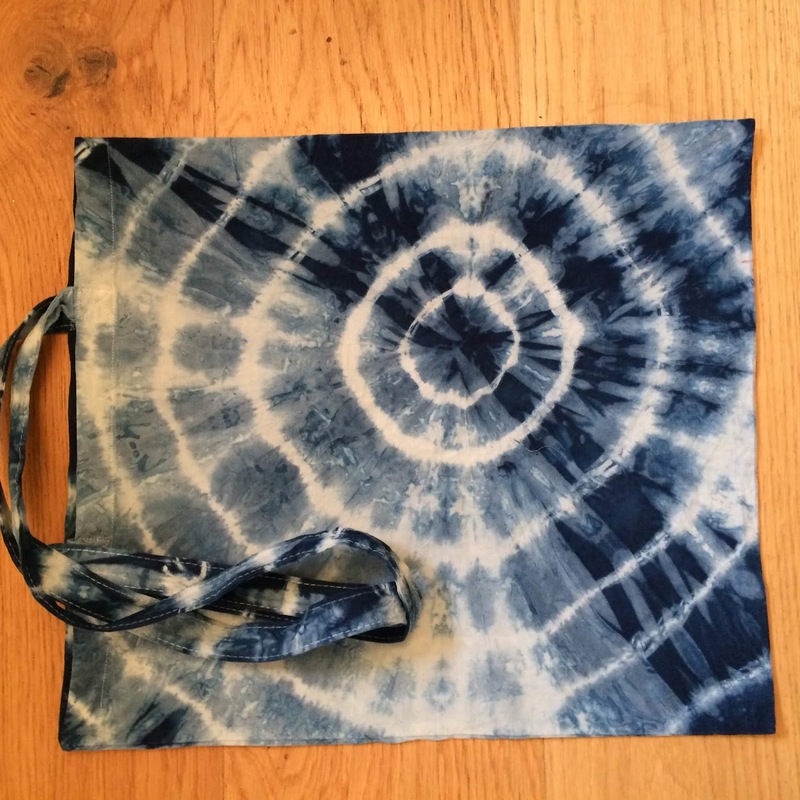 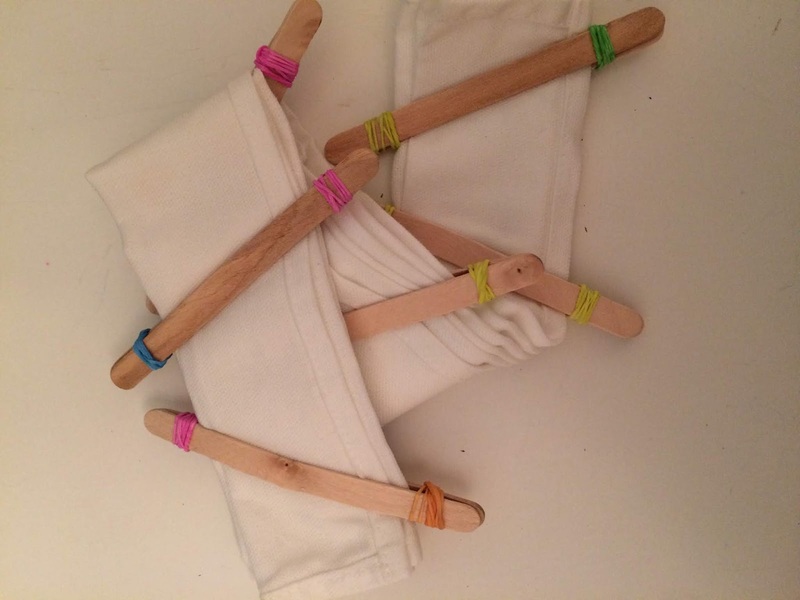 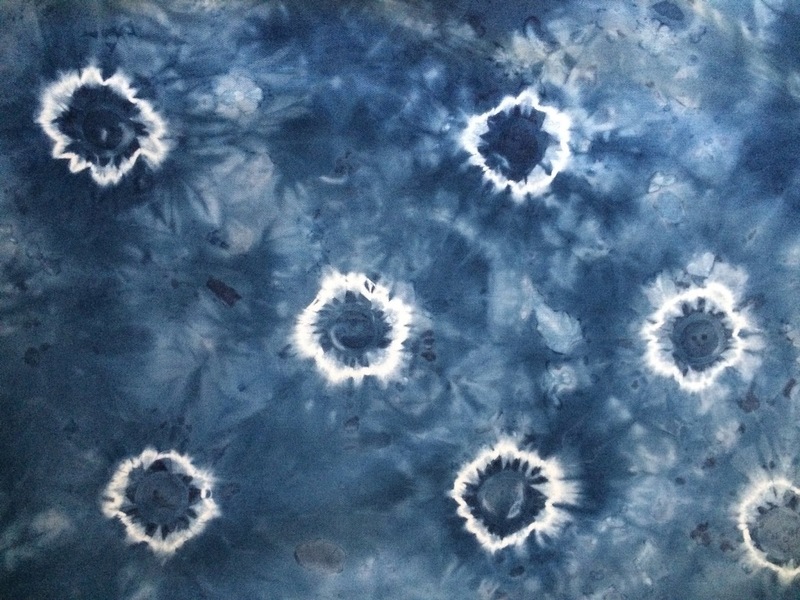 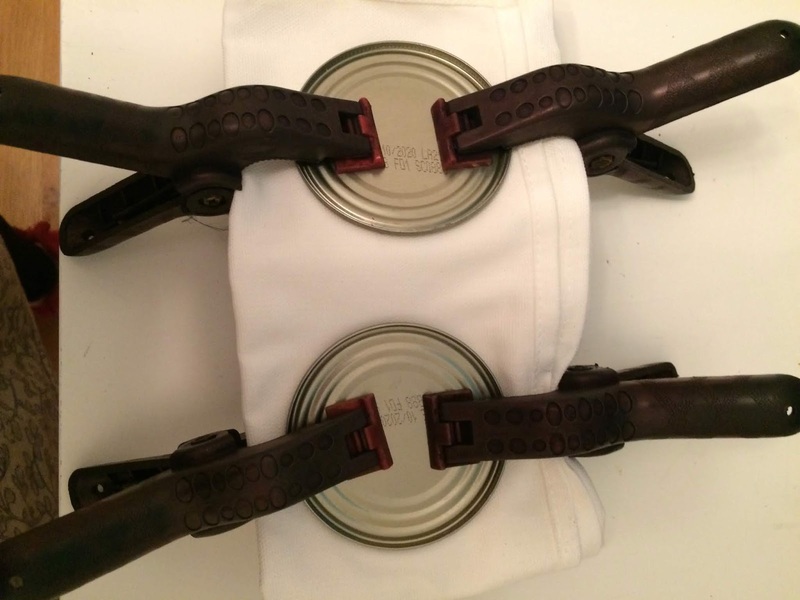 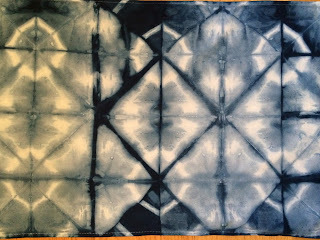 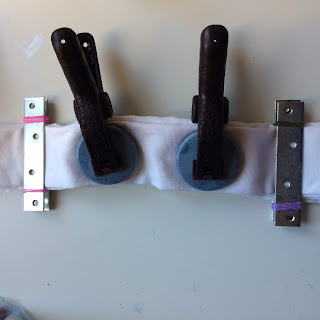 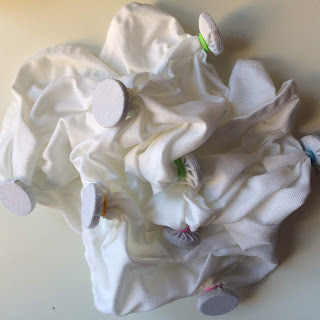 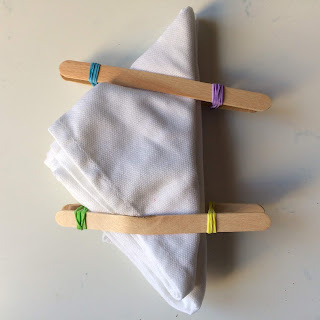 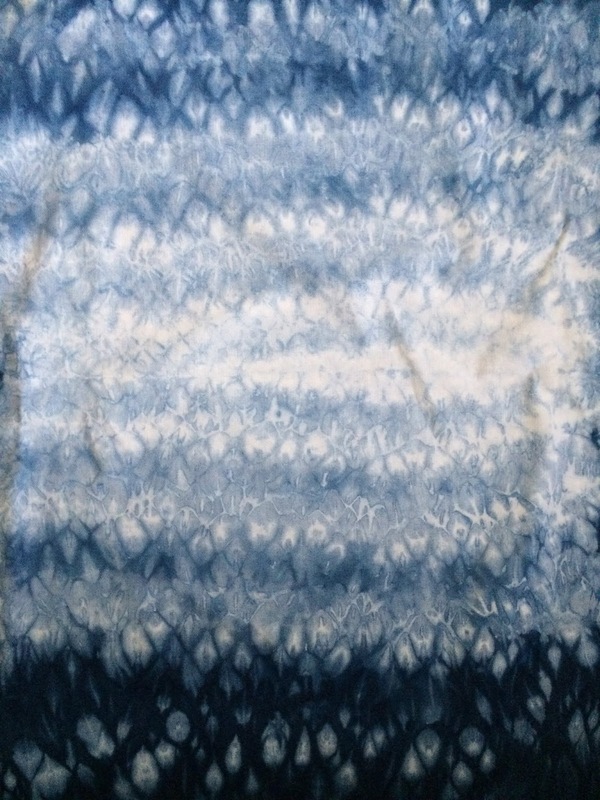 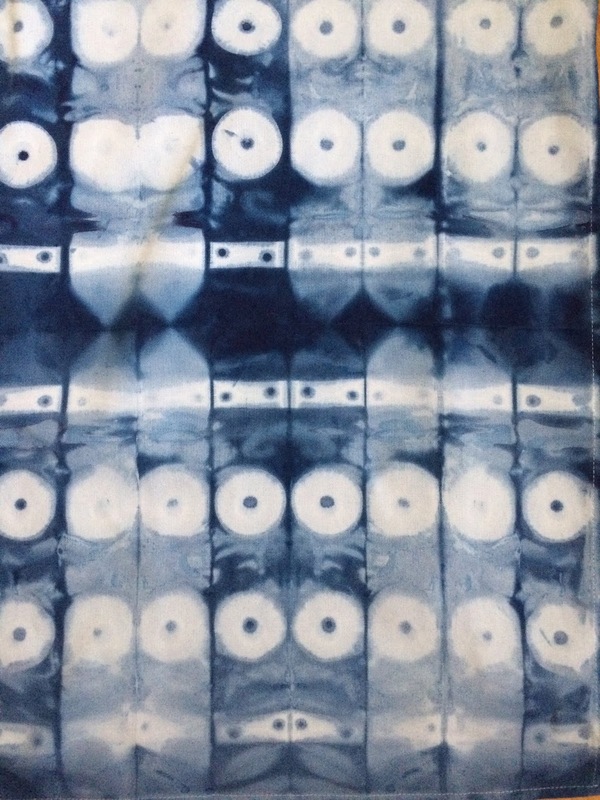 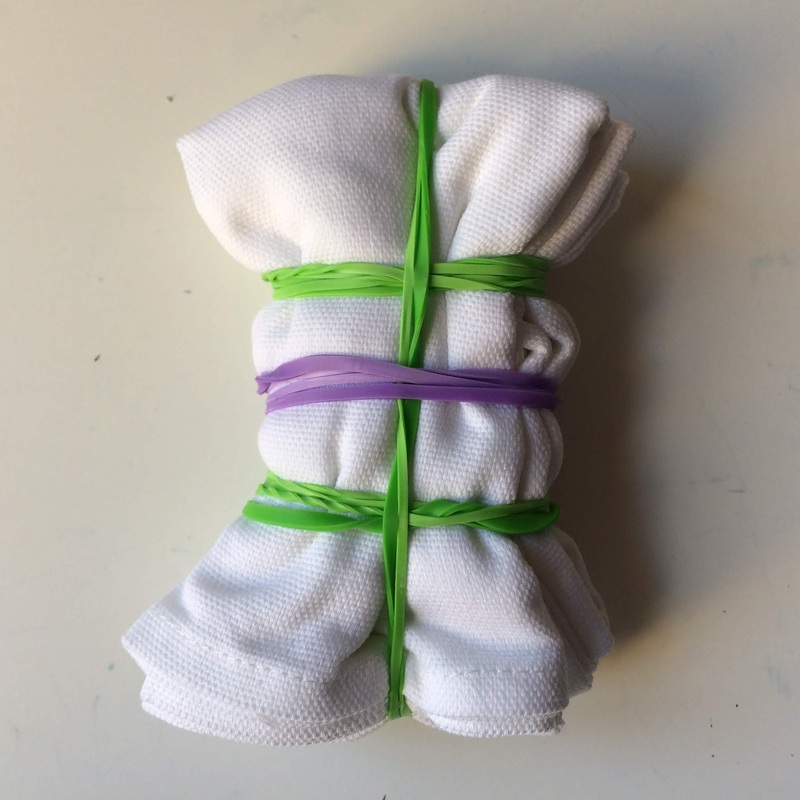 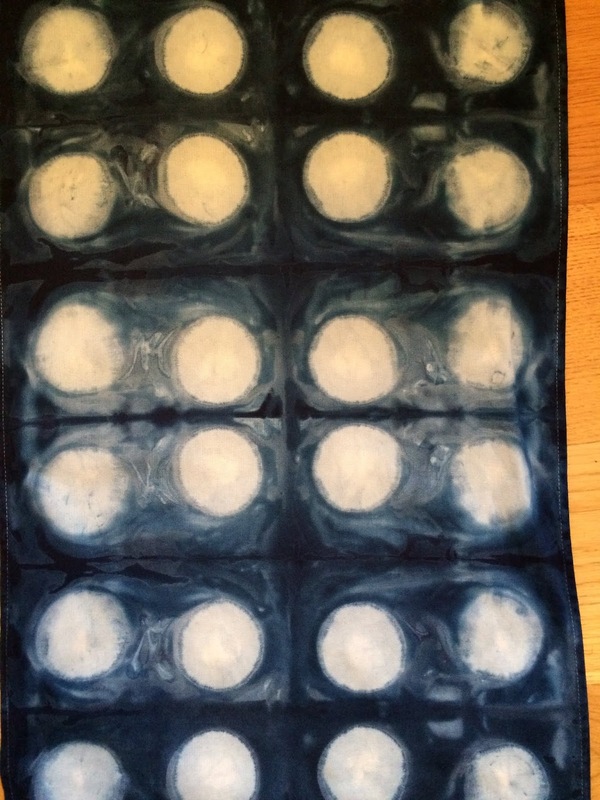 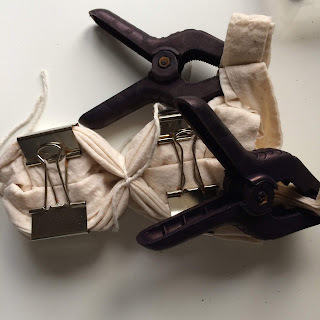 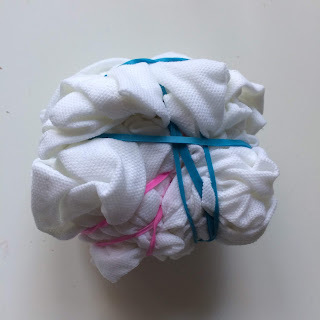 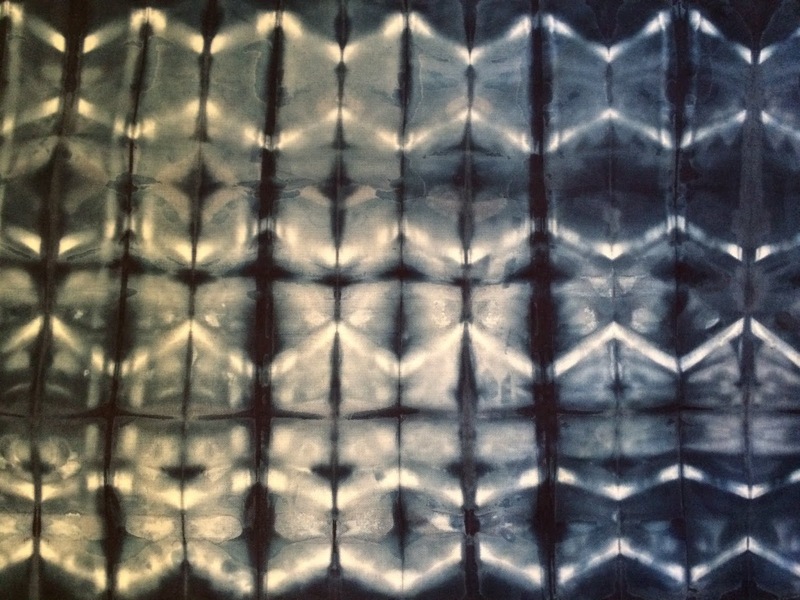 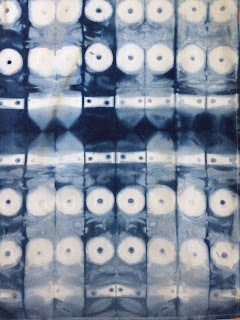 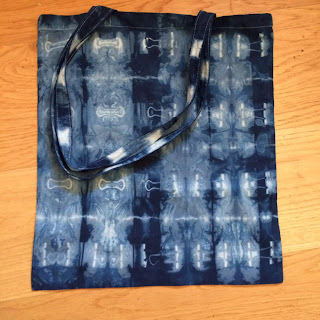 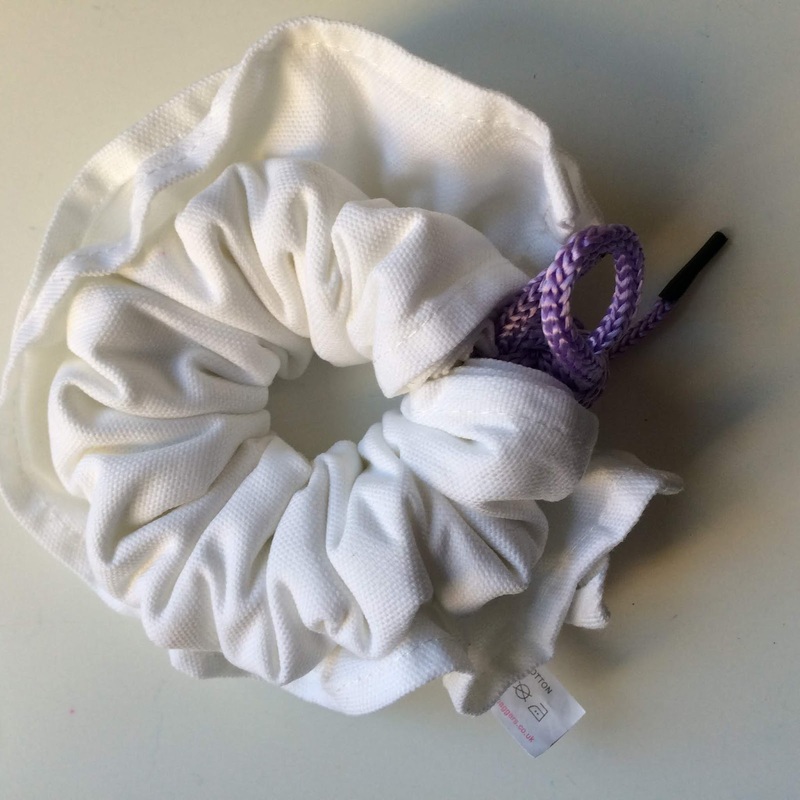 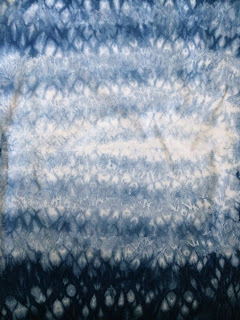 The indigo dye kit was bought from Art Van Go and is very easy to use. 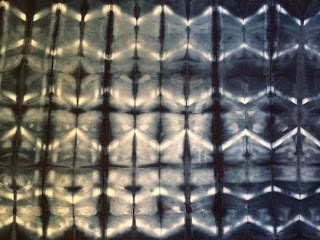 The variety of patterns you have created are great.